After reducing their sales projections, Nintendo finally put out some actual numbers and they aren’t great. We speculate on what this means for them going forward, mostly we just hope they shake things up. A bunch of Xbox One rumors were posted on NeoGAF over the past week, while they could very easily be complete garbage, it’s fun to speculate so we go over some of the more interesting ones. 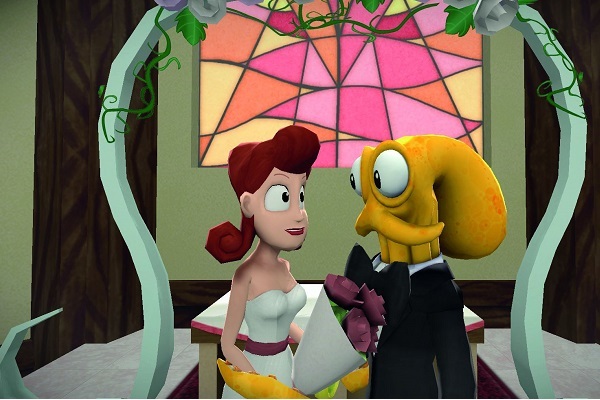 In games we talk about this week’s big new release, that being Octodad: Dadliest Catch, Chris has played it all the way through and while he enjoyed it he admits it falls apart toward the end. Please subscribe, comment and help spread the word. Feel free to leave us feedback in the comments below, on Twitter/Facebook or shoot us an email. We also have an Android app now! It’s $1.99 and gives you access to all our episodes plus the occasional bit of bonus content, while also supporting the podcast/site. A gamer for almost 20 years, a fan of podcasts, podcasts about games and maybe one day games about podcasts?